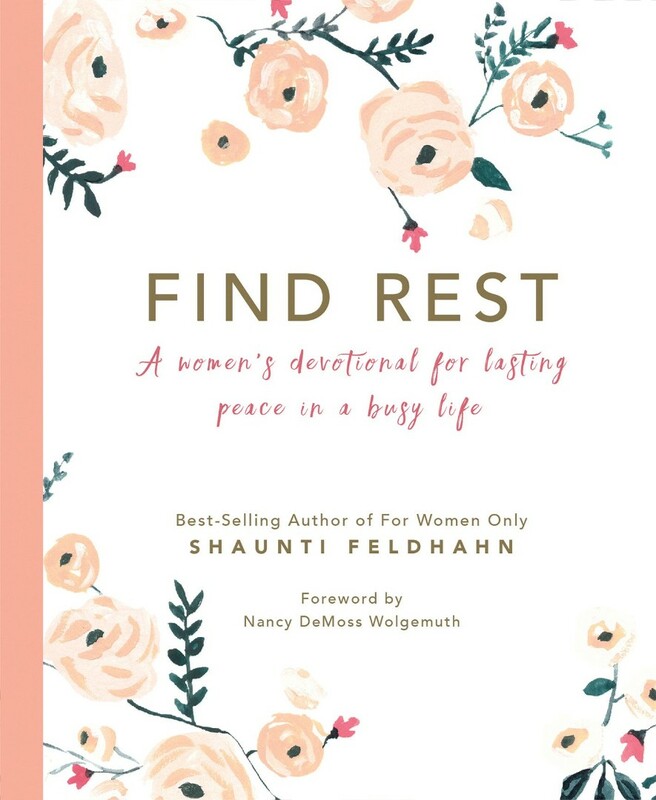 Find Rest by Shaunti Feldhahn was published by Authentic in March 2018 and is our 46230th best seller. The ISBN for Find Rest is 9780997636895. 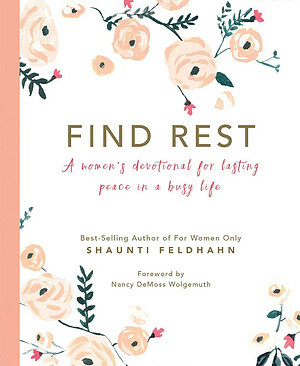 Be the first to review Find Rest! Got a question? No problem! Just click here to ask us about Find Rest.